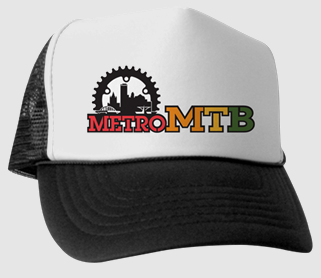 Get your Metro MTB gear from our Cafepress store. Shirts, drinkware and more. 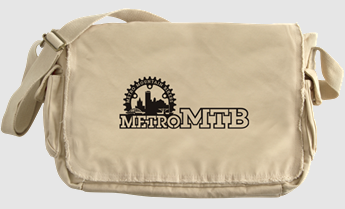 Our items make great gifts! Click our logo below to visit the store!